Kids across Canada are busy making lists for Santa while parents fret about everything from value to age appropriateness. For those of you whose kids are wishing for a Nintendo Christmas, I wanted to give you a quick run down of each of the newest Nintendo releases. By far the two hottest games on the Nintendo Christmas release list, Pokémon Sun and Pokémon Moon will excite any Pokémon lover or Nintendo fan. 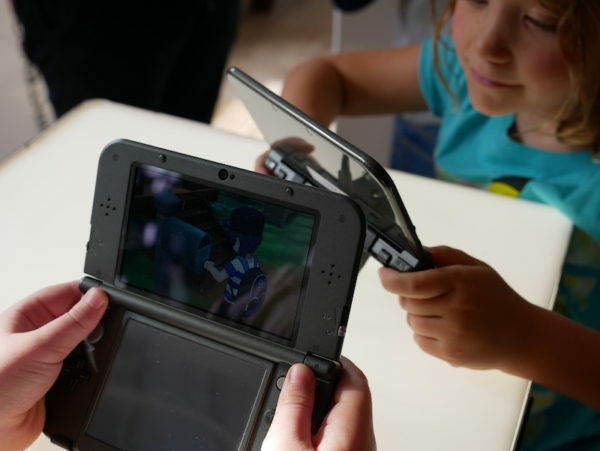 Within the games, players will find a new world, lots of new Pokémon and never before seen adventures. 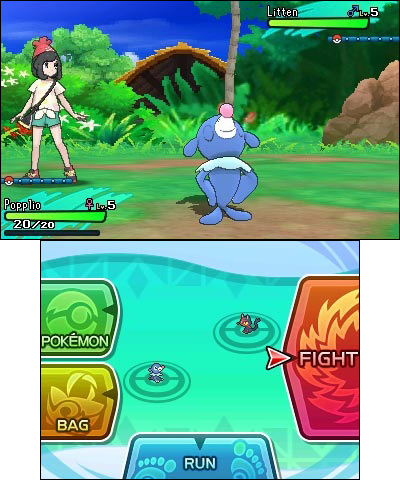 Both games take you to the all new Alola Region where you can choose 1 of 3 new Pokémon to partner with; Rowlet, Litten and Popplio. There are even new legendary Pokémon to be found. Both Pokémon Sun and Pokémon Moon will be available in stores and in the Nintendo eShop on November 18, 2016 for $49.99 each. Both games are rated EVERYONE with Mild Cartoon Violence. 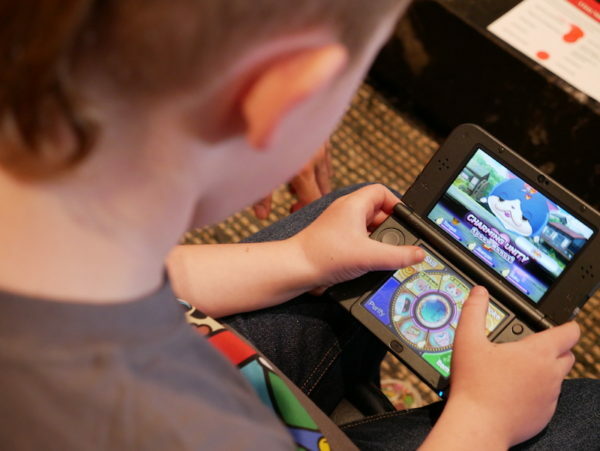 Last holiday season, Nintendo launched YO-KAI WATCH in Canada. With a look similar to Pokémon but a very different storyline, YO-KAI are sometimes friendly, always cute and sometimes mischievous creatures that are invisible to the naked eye. With a YO-KAI WATCH, you can not only see them but your goal is to find and befriend over 200 of them. This year, they are following up the launch with two new offerings YO-KAI WATCH 2: BONY SPIRITS and YO-KAI WATCH 2: FLESHY SOULS. Will and Charlie have both been playing YO-KAI WATCH 2: BONY SPIRITS since its release in September and absolutely love it. In both YO-KAI WATCH 2 games, players team up with a cat named Hovernyan to travel back in time and save the town of Springdale. Along the way, there are 250 new and returning Yo-Kai to find, befriend and battle. A new feature added on to the YO-KAI WATCH 2 games is the ability to battle friends online or via local wireless to earn rewards to help you in your game. 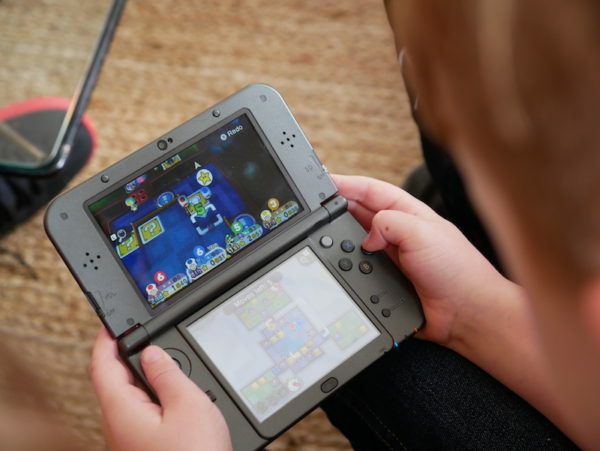 In local game mode, you can also team up with 3 other players to play YO-KAI WATCH Blasters. YO-KAI WATCH 2 BONY SPIRITS and YO-KAI WATCH 2 FLESHY SOULS are already available in stores and in the Nintendo eShop for $49.99 each. The games are both rated EVERYONE 10+ with Comic Mischief and Fantasy Violence. 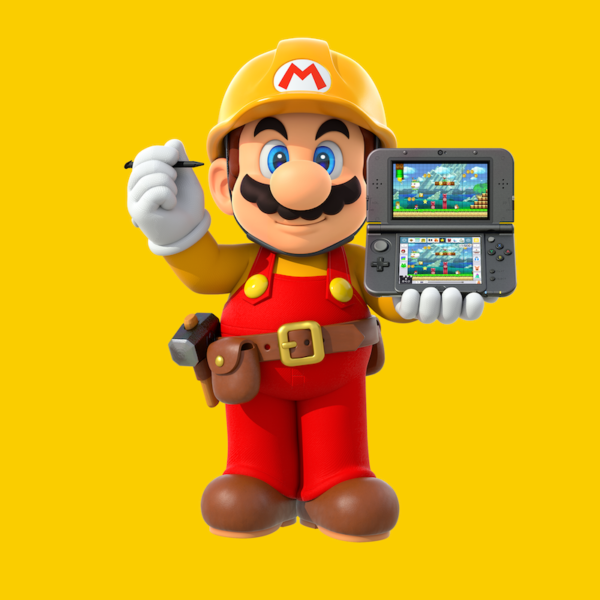 Last year’s hit WiiU game Super Mario Maker is making its way to the New Nintendo 3DS XL with the release of Super Mario Maker for Nintendo 3DS. This is one of my favourite Nintendo games to be released in the past few years. Players are able to create their own levels of Super Mario including adding in enemies and tunnels. A super cool feature on the 3DS edition is that players can share their courses via StreetPass and local wireless. Nintendo has also added in the ability to collaborate to make special shared courses, a feature that is not available for the Wii U edition. If your kids love building games like Minecraft, they are going to love seeing this game under the tree. Super Mario Maker for Nintendo 3DS will be available in stores and in the Nintendo eShop on December 2, 2016 for $49.99. The game is rated EVERYONE with Comic Mischief. 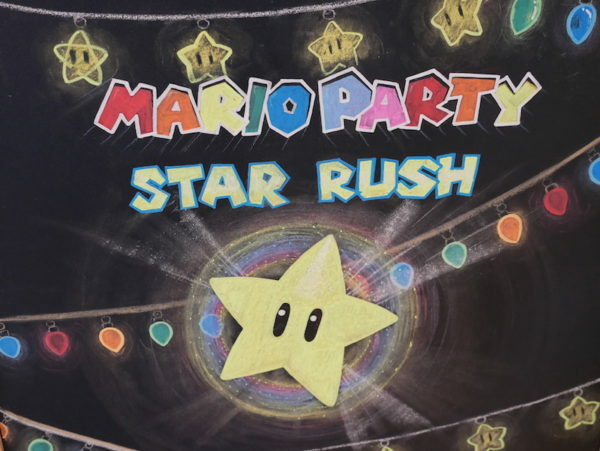 The newest Mario Party game, Mario Party Star Rush, is on both my kids’ wish lists for Christmas. Having had the chance to try it out, I needed to drag them away from the game when it was time to leave. 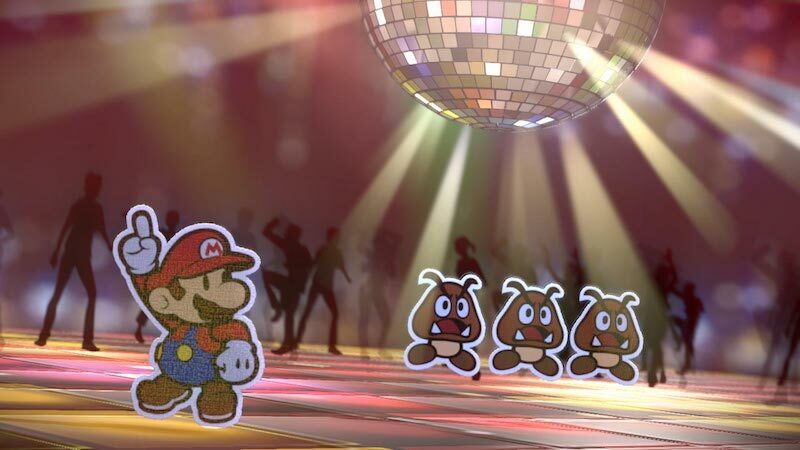 The game is a similar board game format to the other Mario Party offerings with some very cool features. First off, only one player needs to buy the game. Up to three friends can download a free multiplayer-only version of the game on the Nintendo eShop to connect with the person who owns the game. Secondly, as players play they can grow their party group by collecting other characters as allies. Get ready for plenty of new rapid-fire mini games that the whole family can join in on. Mario Party Star Rush is available now in stores and in the Nintendo eShop for $49.99. The game is rated EVERYONE with Mild Cartoon Violence. Charlie, my daughter, is a huge fan of Animal Crossing: Happy Home Designer and jumped at the chance to try Animal Crossing: New Leaf – Welcome Amiibo. In this update to Animal Crossing: New Leaf, as in life, every day is a new day and the game follows real time. If it is night at your house, it is night in the game. Players serve as the mayor of their own town and help their world grow as they do everything from designing characters’ clothing to making new town rules like when the shops can open and close. Characters from other towns wander in and out of the player’s own town. No day in the game is ever the same making it exciting to return again and again. An added feature is that you can now invite villages to your town using amiibo figures and the Animal Crossing amiibo cards. All the Animal Crossing amiibo figures and cards are compatible with this latest release. Animal Crossing: New Leaf – Welcome Amiibo will be available in stores and in the Nintendo eShop on December 2, 2016 for $29.99. The game is rated EVERYONE with Comic Mischief. If you already own Animal Crossing: New Leaf, the free new update is available now in the Nintendo eShop. Another big hit for Charlie, Style Savvy: Fashion Forward is perfect for kids who love fashion. Players get to try out their skills in 5 different jobs; fashion designer, boutique manager, hair stylist, makeup artist and model. The goal is to be a trendsetter who can dominate the fashion world. A neat twist is that several of the amiibo figures like Zelda and Peach are compatible and unlock fun new clothing items inspired by that character. 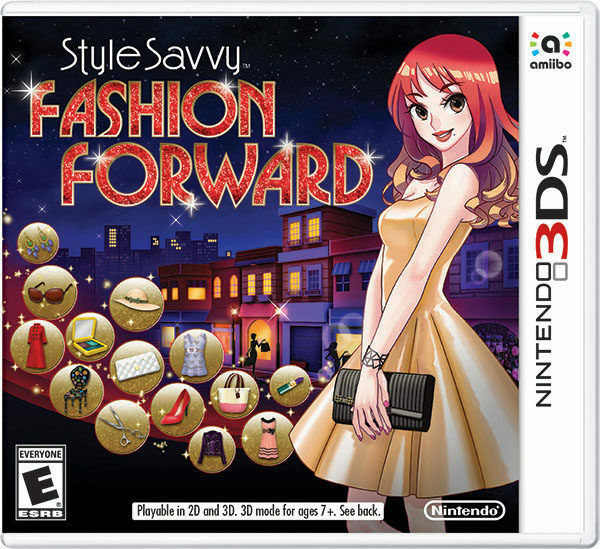 Style Savyy: Fashion Forward is available now in stores and in the Nintendo eShop for $29.99. The game is rated EVERYONE. We picked up a copy of Paper Mario: Color Splash in October and the kids have not stopped playing it. 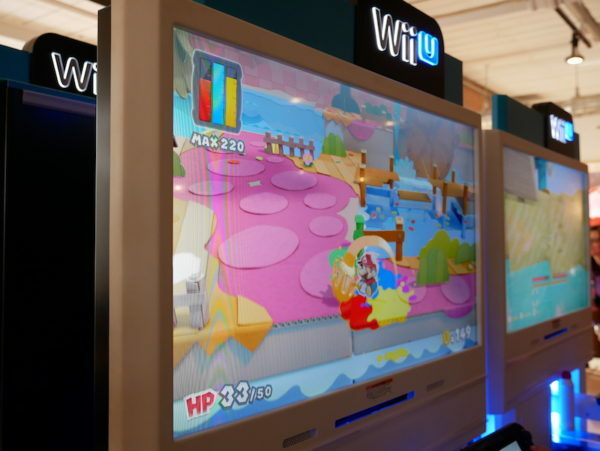 Players play as Mario who is tasked with finding out why all the colours are vanishing from Prism Island. The game gets harder as kids level up but is fun enough that they keep coming back for more. Mario also has an incredible cool new paint hammer that helps him bring colour back to the island. 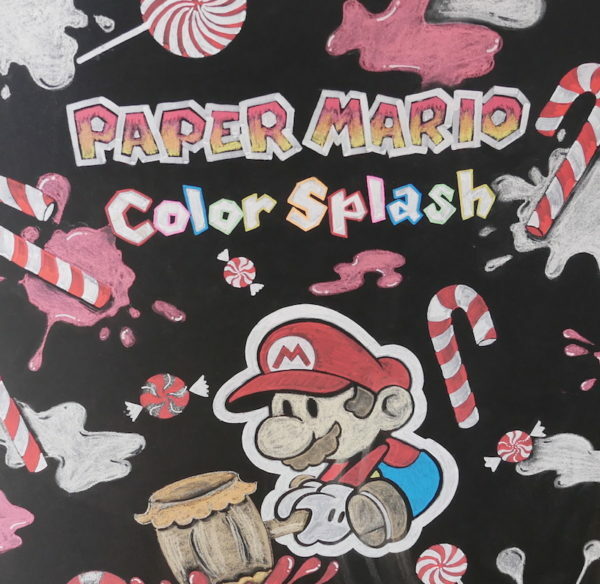 Paper Mario: Color Splash is available now in stores and in the Nintendo eShop for $74.99. The game is rated EVERYONE with Mild Cartoon Violence. Have a Merry Nintendo Christmas! 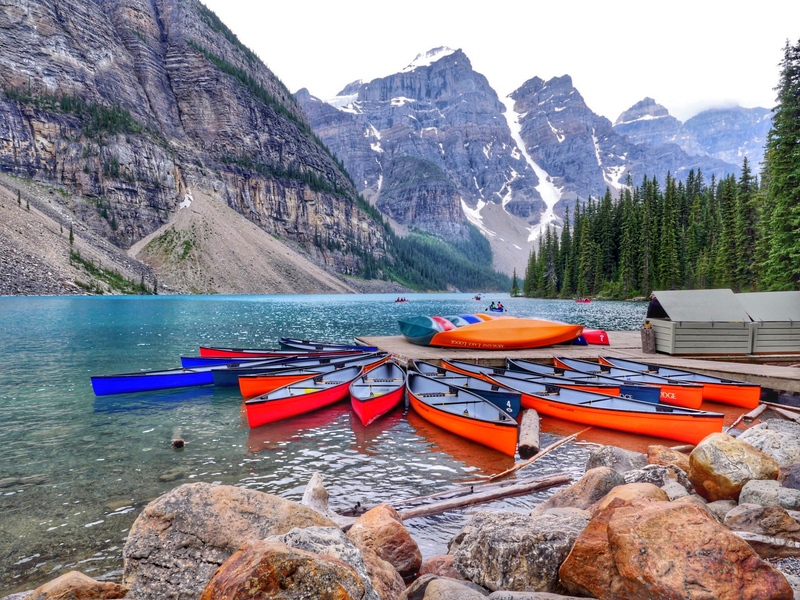 Photos in included in this posts were taken with the Panasonic Lumix G85. To learn more click here. Hi Sarah! I’d like to enter the Ninteno giveaway but can’t seem to find the link to do so..?? Help! Hi Arlene, If you scroll down to the bottom of the post you can click on the rafflecopter giveaway. My 8-year-old daughter saw your contest just now (she *loves* to read over my shoulder) and jumped up and down asking me to enter for her. Crossing our fingers for a Christmas-come-early surprise from you and Nintendo! Thank you for the giveaway.
. Wow, prize Ninetendo is fab. & splendid. 2 fingers snap. It is tight, fly & off the chain. Thank you for the awesomeness, the contest, and generosity. 🙂 Pick me, pick me! Thank you Sarah!! We don’t have a wiiU, so the Nintendo 3DS would be awesomazing to win 🙂 Thank you for the opportunity! Yoshi’s Woolly World is high on Boo’s Christmas list. Fingers crossed!